Why Can’t I Get My Money Back for a Bail Bond? The number one question all bail bondsmen get from phone calls and clients has to do with paying for bail bonds. So many people want to know if they’ll receive their money back after a trial or case has closed, or when a defendant completes probation. The quick answer is that bail bonds are not refundable, ever. Just like buying a share of stock, you cannot ask or get your money back once you have agreed to the transaction. Continue reading to learn more about why bail bonds cannot be refunded, and who you can trust for accurate and honest answers to all your bail bond questions. Although a popular circulating question, lawyers, police officers, and jail staff might not have the appropriate answer for you. It is always best to consult a licensed bail bondsman directly for accurate and updated answers to questions about bail. No matter what ends up happening in court, a defendant cannot get a refund for bail bond services. And all bail bond agencies will inform clients upfront that there are no refunds for their services. The reason bail bonds are not refundable has to do with liability. A bail bond company is assuming all responsibility for a client, in terms of bond amount and initial court appearances. 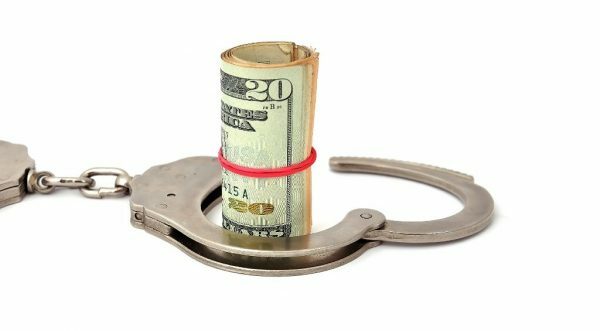 If a person fails to appear for their initial scheduled court date following their arrest, the bail bond company that provided their services will have to forfeit all of the money they “put up” for the defendant’s release from jail. So if a person’s bond is set at $10,000, they can either pay that money in-whole to the jail to be released, OR, they can purchase a bail bond for 10-15% of that amount (Ten to fifteen percent is the standard Indiana rate for bail bonds). That 10 to 15% is non-refundable because if the defendant misses or skips their court hearing, the bail bond company does not get back the $10,000 THEY paid to have their client released from jail. 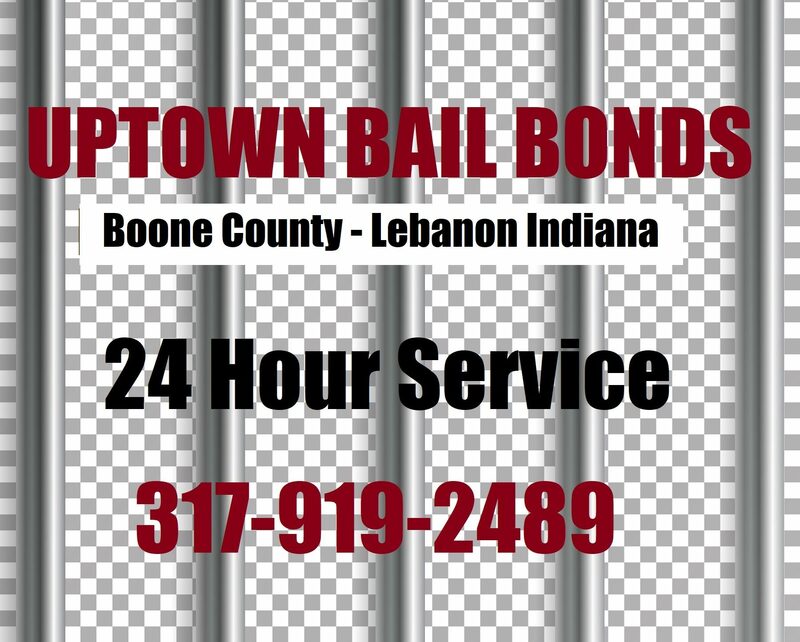 Call Uptown Bail Bonds at 317-919-2489 for prompt and professional bail bonds in Hamilton County, Indiana. 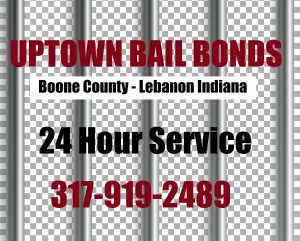 Our licensed and insured bail bondsmen are on duty 24 hours a day so they can get you in and out of jail for a bench warrant in as little as a few hours! Call 317-919-2489 to learn how to get started, today. We are open 24 hours and 7 days a week! This entry was posted in Bail Bonds and tagged bail bonds cost, bail bonds in Hamilton County, bail bonds refundable, cheap bail bonds Indianapolis, hamilton county bail bonds. Bookmark the permalink.